Janine Wewege is a qualified Professional Makeup Artist situated in the friendly city of Port Elizabeth and will travel to your chosen venue. 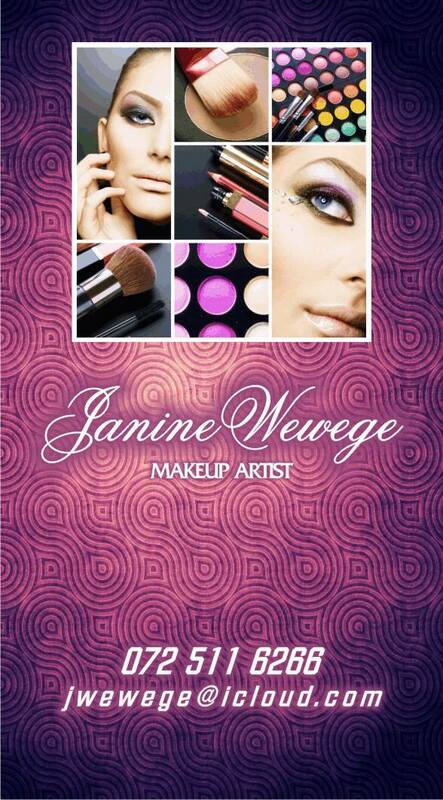 Janine Wewege uses all makeup products of professional quality i.e. Mac, Inglot, Smashbox applied to last the whole day/evening including a touch-up service to make the bride’s day memorable. 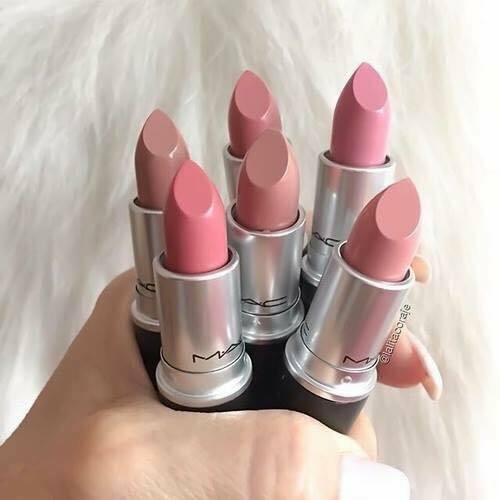 Janine Wewege has been trained and accredited by Smudge Makeup Academy in Cape Town.